Our address and contact details are shown below. Or you may like to use the contact form below. 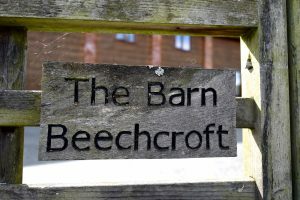 If you would like to enquire about booking The Barn, please use the Availability & Booking page. To find us, please use the map and directions below. Only 3 miles from M5 J7. Take the B4084 towards Pershore. Take the first right signposted Littleworth/Norton, into Woodbury Lane. Take the first left into Littleworth, by The Retreat Pub. Go through Littleworth. At the T-Junction, by Norton Parish Hall, turn right, signposted Pirton/Hatfield. The Barn is on your left at the next T-Junction. Trains to Shrubhill or Foregate Street, Worcester. From Crowngate Bus Station, take the 382 bus Worcester to Pershore (via Elkington). Get off at Littleworth. Walk towards Norton Parish Hall (following the Bus Route). Turn right at T-Junction. 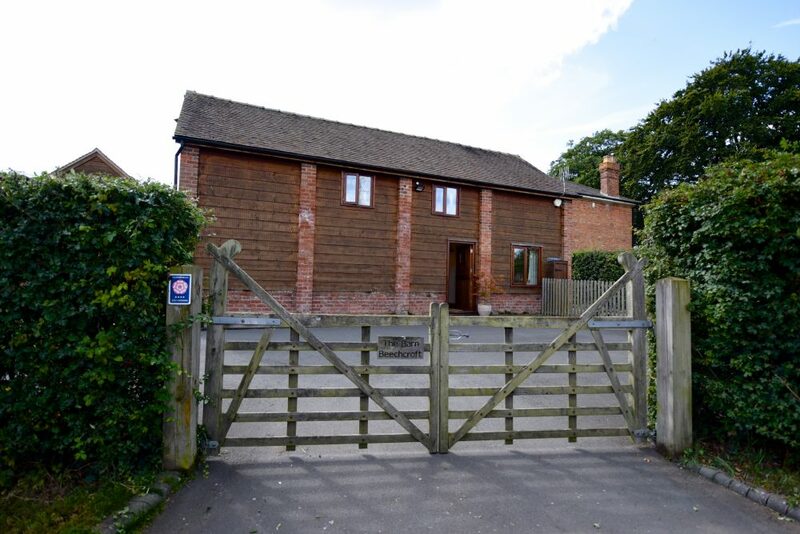 The Barn is ¼ mile further on left hand side, at the next T-Junction.